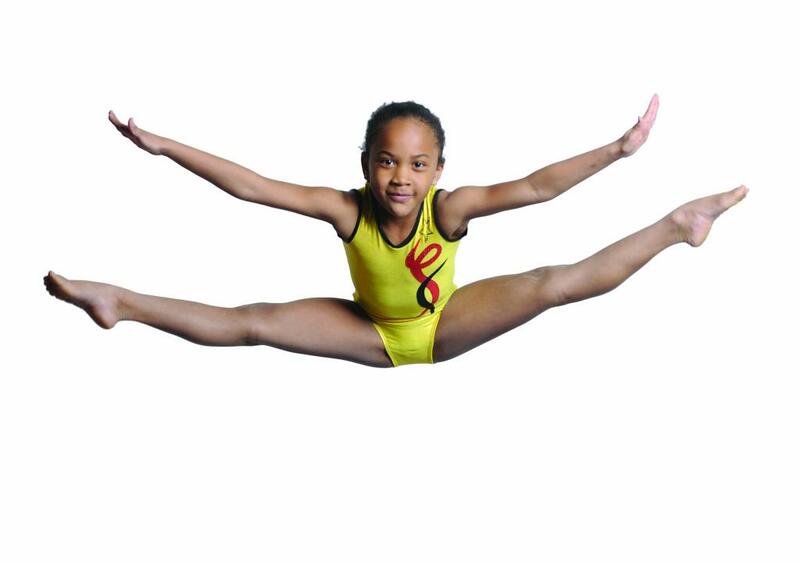 We offer recreational and competitive gymnastics in the Southern area of Prince Georges's County. We also offer an After School Program, Camps and Birthday Parties. ©2019 Clinton Gymnastics Academy / SportsEngine. All Rights Reserved.